Joe Rubino loves California apricots: a true heirloom fruit. A third-generation apricot grower, he comes from a long line of Rubinos, committed to safeguarding this flavorful, delicate, specialty crop. His grandfather began growing apricots in the late 1920’s in San Jose, CA. In 1965 amid development pressure in San Jose, the Rubinos sold their land and moved the farm to Vernailis. Here the Rubinos went to work preparing the land for to create the optimal growing conditions. 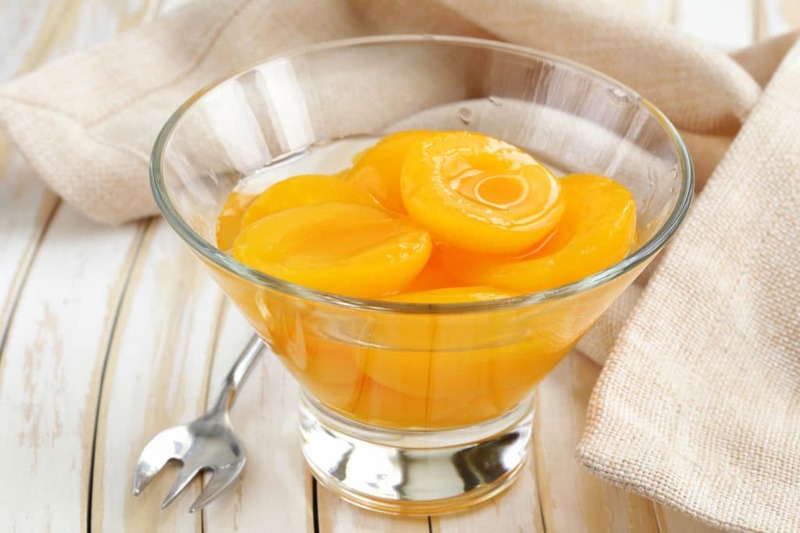 “The original block of apricots had a hard time taking water. When we flooded it, the ground would seal over and the water wouldn’t penetrate very deep,” Joe remembers. This caused issues with runoff and soil moisture. Once the original orchard was removed Joe went to work. After deep ripping and leveling the ground Joe put on compost and numerous grasses with long roots to penetrate and open up the soil. He continued this practice after the orchard was planted and switched to sprinkler irrigation. 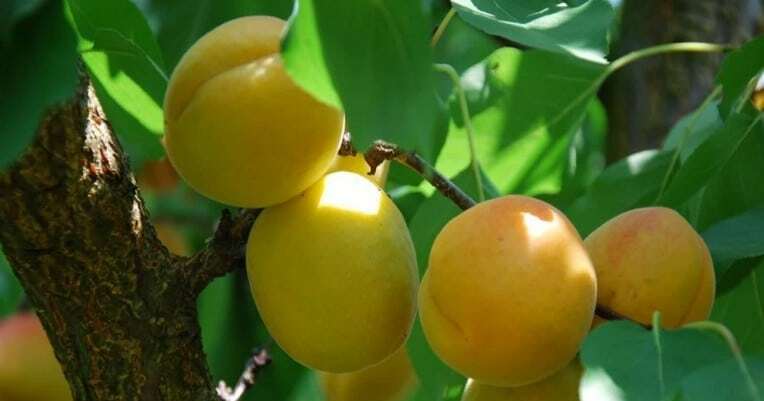 The result is a healthy, well-drained soil with little to no runoff and nice healthy apricot trees. California produces 98% plus of all apricots grown in the United States. California apricots growers grow and harvest apricots from orchards covering 16,000 acres in the San Joaquin Valley, where the Rubino farm is located, with the leading production area being Stanislaus County. 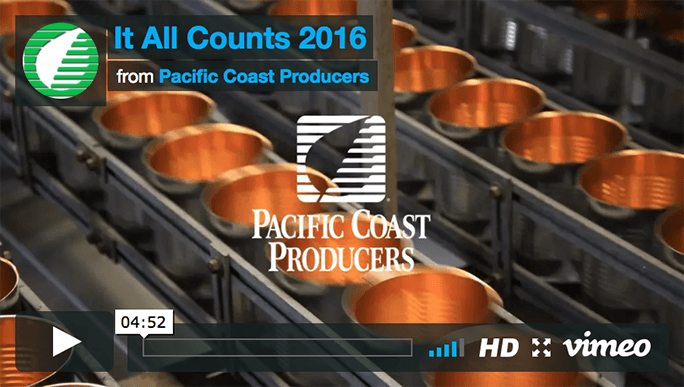 Thanks to Joe’s tenacity, the Rubinos continue to be proud grower-owners for Pacific Coast Producers. And like their colleagues, the Rubinos are big proponents of sustainability. No where is this more evident than the health of the rich ranch soil which the Rubinos have nurtured and cared for since 1965.